Going Global? Think Local - Duffy Group, Inc.
Now that you have successfully built a loyal national customer base, the next step to keep your business growing is to consider global expansion. However, while becoming an international company is an impressive accomplishment, not every business is cut out for the challenge. There are many obstacles and major cultural constraints to consider including local attitudes, taste preferences, language, religion, management style, gender discrimination, skills, personalities, education, etc. To be successful, it is critical to establish a global mindset and mold business actions in accordance with the local culture. Fast food giant McDonald’s, for example, enjoys a global presence, operating in more than 100 countries serving 70 million people every day. 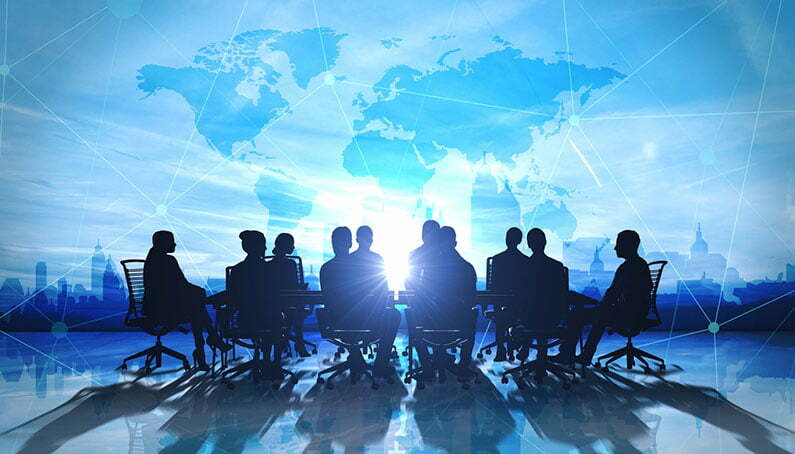 While their headquarters and senior management are U.S.-based, they entrust their local operations to local managers of the countries they operate in. Menus are customized according to cultural habits and local taste preferences in every country. McDonald’s has successfully demonstrated that global thinking and cultural understanding are both powerful business tools which allow them to dominate the local markets and establish a global presence. One of the main obstacles which prevents companies from expanding their new business strategies abroad is a lack of knowledge of foreign markets. Companies are often aware of the fact that practices might be different without understanding what those differences are and those differences in culture, business practice and regulation, which can be a real risk and can impact on everything from sales to payments and delivery. Differing cultural norms is another obstacle, making researching cultural practices in the countries you plan to expand into a vital part of the process. So how can businesses overcome these barriers and create the right environment for international growth? Do your homework. Find out more about how your industry might vary around the world and research the different approaches and solutions used overseas. It is also important to make yourself familiar with different selling processes and evaluate the situation from both a global and a regional perspective. Develop a team of translation and localization experts. The people you hire to deal with your overseas business partners and customers must be fully immersed in the local environment but should also be looking out for your interests. A strong team should include advisors – lawyers, accountants – who understand local laws and financial practices, and most importantly, a translation/localization expert who understands the local culture, and business practices. Understanding culture goes beyond just speaking the language, but also knowing the culture, how business works, and beliefs around how business is done. In many societies the way business is done is usually deeply intertwined with cultural rules. In many cultures religion plays a significant role because it influences holidays, dress code and in some cultures the fundamental rituals around human interactions. in European cultures, age and rank affects how you refer to people, and weather and environmental conditions, preferences in design, colors, layout and typography are just some examples of the causes of difference in international business practices. Cultural differences many times also determine sense of humor and the degree of understanding certain jokes – so always make sure jokes will not offend your prospect’s sensibility. Thomas Arend, CEO of Savvy, Mr. Arend, has helped companies such as Google, Twitter, and Airbnb with their localization efforts. Arend emphasizes on the importance of making localization the task of every member in the company, not just the localization team. “Everyone must be in it to win it,” says Arend.